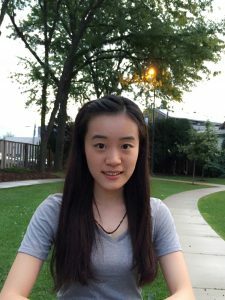 Jiaxi Wu is in her first year pursuing a master’s degree in mass communication. Her current research interests include the psychological aspects of communication, public opinion formation and media effect. She earned her bachelor’s degree in Journalism from Chongqing University in China. During undergraduate study, she interned with several news agencies and a public opinion research center.